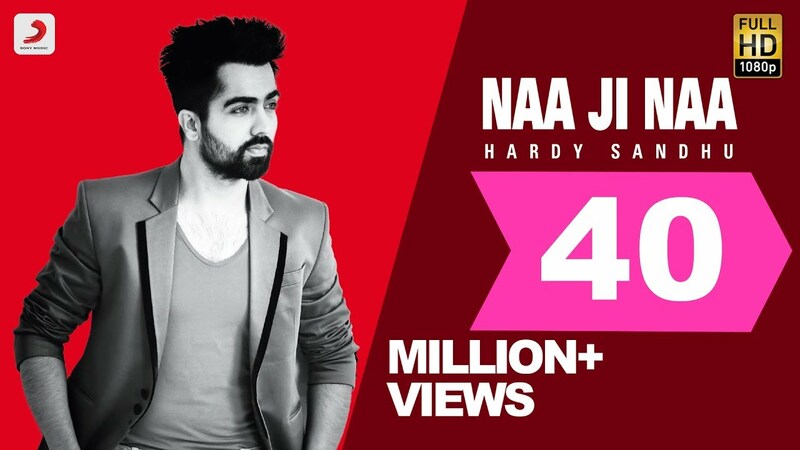 'Naa Ji Naa' is a latest Punjabi romantic song sung by Hardy Sandhu. Its beautiful lyrics are penned by Jaani & music is composed by B Praak. Na Na Na.. Na Na..
Ha Ha Ha Aa.. Ha Ha..